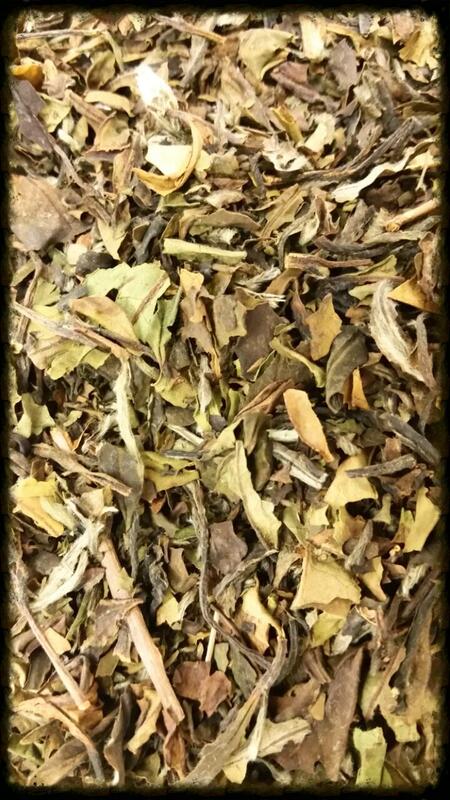 Premium white tea infused with extracts of pear then blended with calendula flower. The personification of a mouthwatering drink, this is the tea to try if you want your thirst thoroughly quenched. Tin holds 2 ounces of tea.